Molini Spigadoro Organic Flour comes from organic, dehusked common wheat, in a process that is applied to all the grain that enters guaranteeing the wholesomeness of organic and traditional flour. 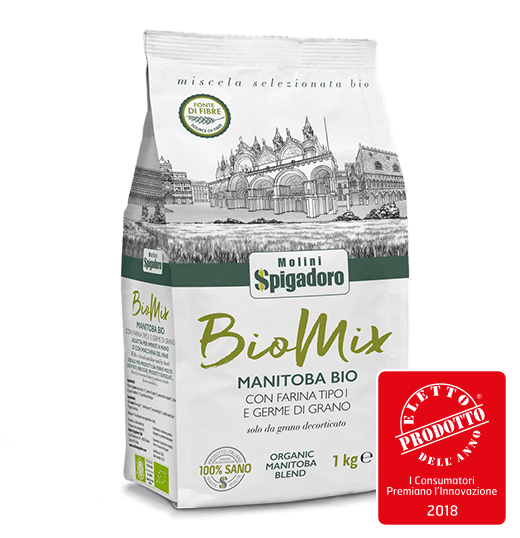 This flour was developed for fans of organic farming who wanted genuine products of the highest quality which safeguard the sustainable development of our land. 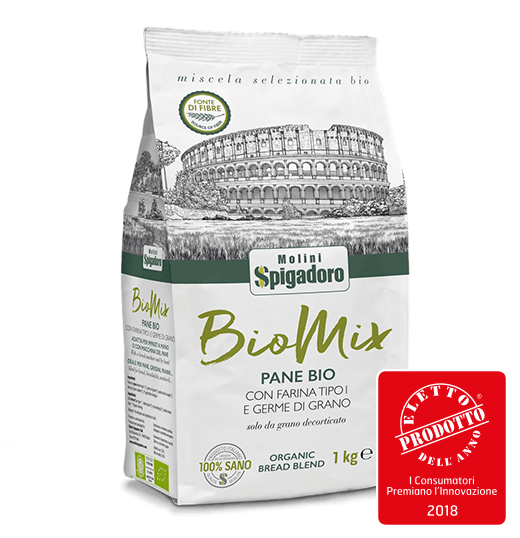 Our organic flours, obtained only from dehusked grain, are ideal for producing bread, crackers, breadsticks, focaccia, thin crust and tray-baked pizzas, and for all bread-making recipes. Moreover, they are excellent for all types of cakes, extra-light baked and frozen products and are also suitable for hand and machine mixing. 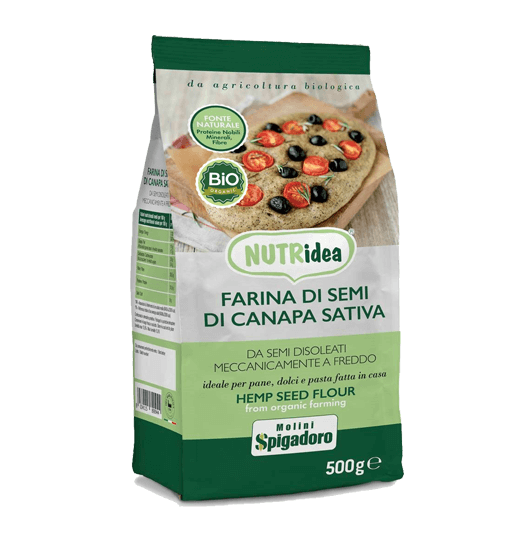 In short, organic flour is the ideal choice if you want to rediscover the flavour and fragrance of bread, pizza, cakes and appetisers made with simple, genuine ingredients. The grain destined for milling is cultivated without using man-made chemical substances (fungicides, weed killers, chemical fertilisers, pesticides and plant protection products). The processing, air-conditioning and storage facilities must keep the raw materials that are declared organic separate from other similar products, so there is no contamination of any kind between grains. The demand for organic flour has increased thanks to the widely held idea that this style of eating is better and healthier. A good flour, whether organic or not, must firstly guarantee stability in the mixing phase. There are fewer organic farms than conventional ones, so the choice of mills and mixers for production is often limited to just a few types of grain. 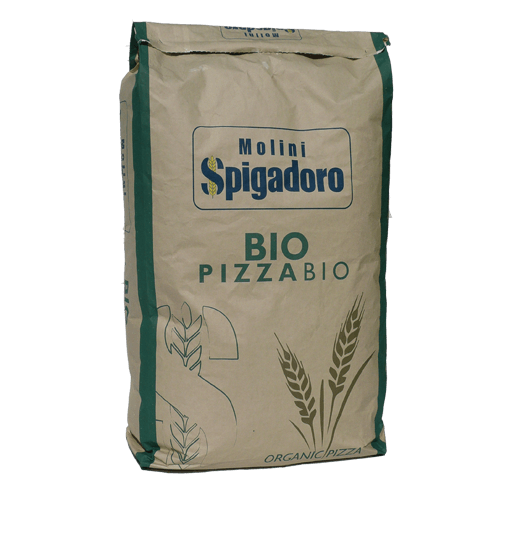 The flours that derive from this have specific characteristics that vary significantly depending on the type of crop. 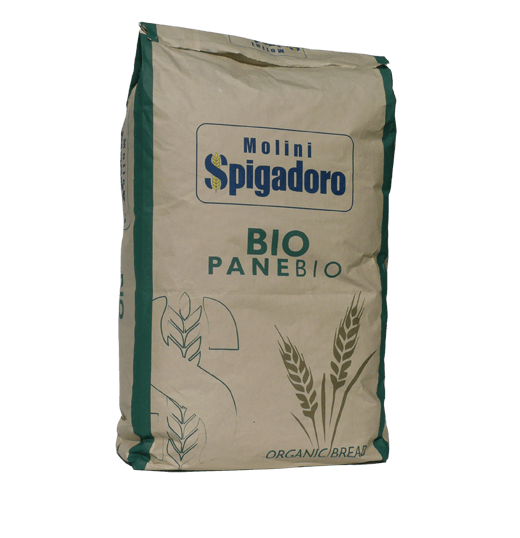 This can change from year to year, so an organic flour may vary in strength and stability from one year to the next. 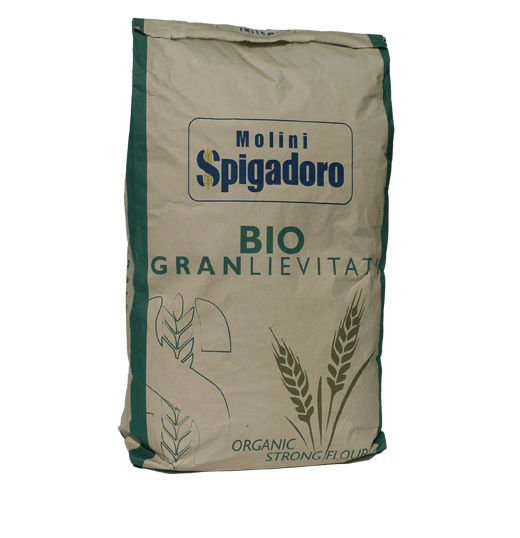 For this reason, when you buy organic flour it is a good idea to try to understand the characteristics of the product.